Paterson Hill is a calm neighborhood in a residential cul-de-sac in Singapore. 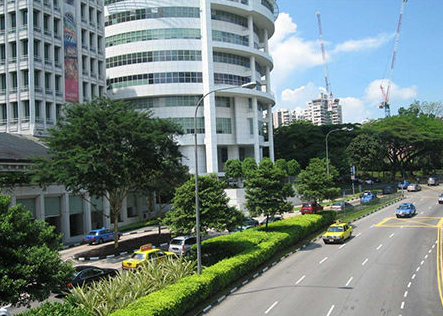 The street is located close to the Orchard Road Shopping Belt and is in close proximity to designer stores and Michelin-starred restaurants. The most expensive apartment building on the ritzy street is the Marq, which has a unit designed by Hermès. Famous residents include former Miss Singapore Rachel Kum and Facebook co-founder Eduardo Saverin. Pictured: Located along the Mediterranean Côte d’Azur is the world’s most expensive non-urban location: Cap Ferrat peninsula. The street is home to many sprawling mansions with incredible vistas. Celebrities such as Brad Pitt and Angelina Jolie, Paul Allen, and Charlie Chaplin have had or still have homes on this expensive street. 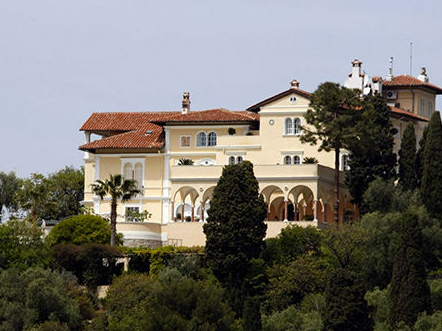 Just 15 kilometers from Cap Ferrat is Avenue Princesse Grace in Monaco. The tiny municipality hosts an annual boat show and the F1 Grand Prix and is a mecca for billionaires from all over the world. 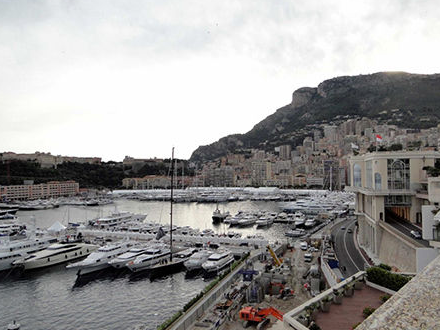 Property prices on the seaside Avenue Princesse Grace go up to $135,000 per square meter during peak season and famous residents include Roger Moore, Andrea Bocelli, Lewis Hamilton and Helena Christensen. 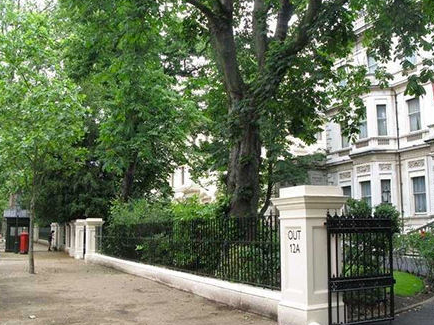 Kensington Palace Gardens, London is known as London’s “billionaires’ row” for a reason. The average price per square meter on this lovely tree lined street go for $107,000 and above. Famous residents include the Duke and Duchess of Cambridge (and Prince George), Roman Abramovich, Tamara Ecclestone and Lakshmi Mittal. Pollock’s Path is located on top of a mountain that has always been home to Hong Kong’s wealthiest businessmen and women. 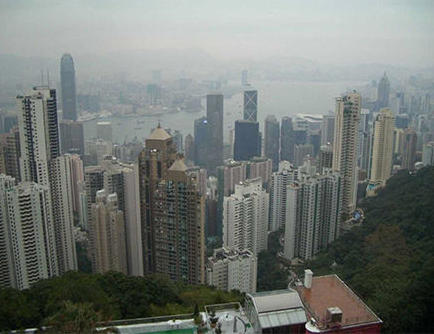 The world’s most expensive street boasts incredible views of the Hong Kong skyline and harbor. The plush location even broke Hong Kong real estate records when an apartment at the Sky High complex sold for a record breaking $103 million. The street is home to many executives including the heads of HSBC and actor Stephen Chow.